Up until now Samsung fans that wanted the latest Galaxy S6 orS6 Edgehad a choice of black, white or gold. Fan of green or blue? Samsng didn't wanna know you, mate. But from the beginning of July, all that changes. 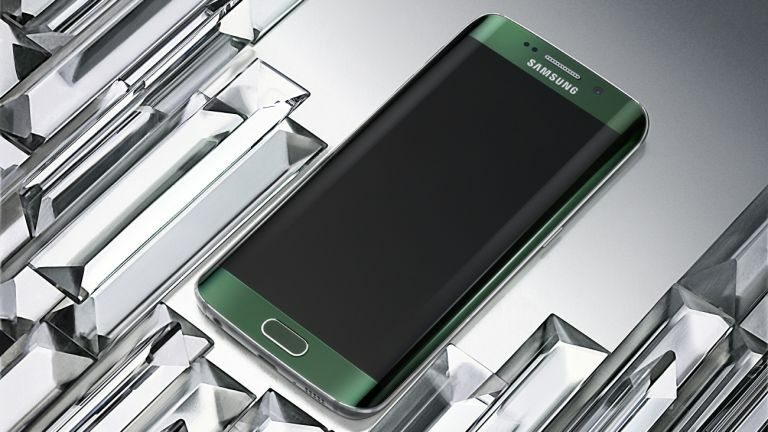 The Korean phone vendor has unveiled a Blue Topaz version of the Galaxy S6 to go on sale from the beginning of July. This will be joined by the Emerald Green Galaxy . While Samsung spilled the beans about the colour options at MWC back in February, neither of the phones have reached UK shores until now. The green S6 Edge will go on general sale at your local phone shop, however the blue S6 will only be available at Carphone Warehouse and Samsung's own Experience Stores until August 12. Pretty colours aside, the new smartphones are exactly the same as the other S6 phones. Samsung will also release the two handsets in the 32GB, 64GB, and 128GB options. As with all other S6 phones, they sport a 5.1-inch Quad HD Super AMOLED screen, a 64-bit Exynos processor and 3GB of RAM. They both have a 16-megapixel, OIS-enhanced camera at the rear. It also sports the brilliant/god-awful (delete as appropriate) TouchWiz-“enhanced” Android Lollipop 5.0 operating system. There are rumours that Samsung may be working on a plus-sized phone that's a bigger version of the S6 Edge, according to the SamMobile blog. IT claims the big phone will have a 5.7-inch display and have Android 5.1.1 pre-loaded. The phone is rumoured for a launch in the third quarter of this year. It may be waterproof, but photos of the new Android phone have "leaked"
How did we get to the Galaxy S9?